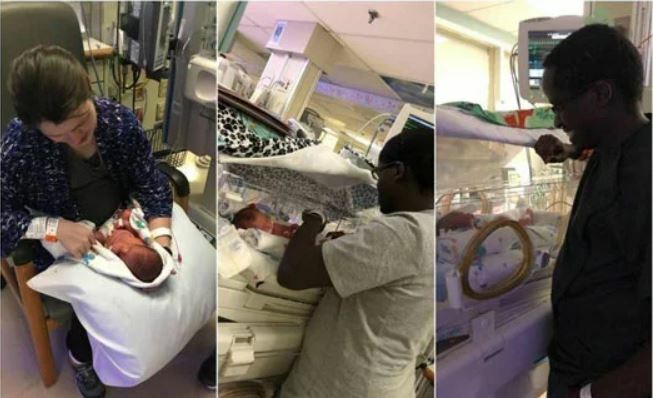 A Kenyan couple living in the United States is making global headlines following the birth of a set of identical triplets. 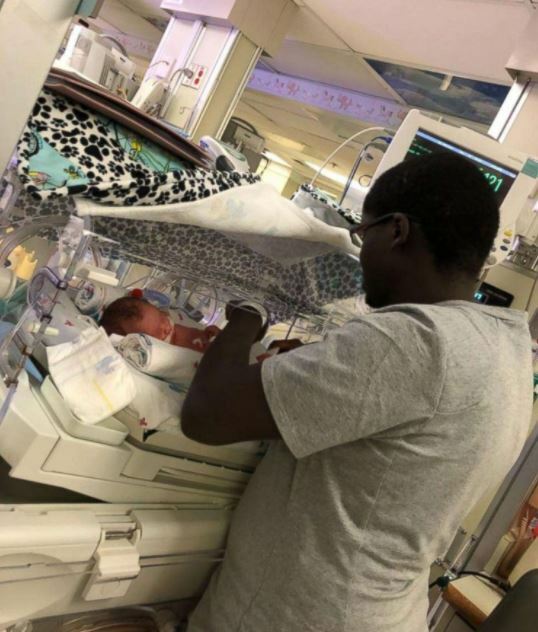 The couple, Nicole and Caleb Choge, were excited to find out they were expecting another baby, surprised when told they were having more than one and shocked when they ultimately welcomed the “one in a million” set of triplets. While doctors say the Choge triplets are one in a million, a 2003 study in the Journal of Biosocial Science found that identical triplets happen only 20 to 30 times per 1 million births. 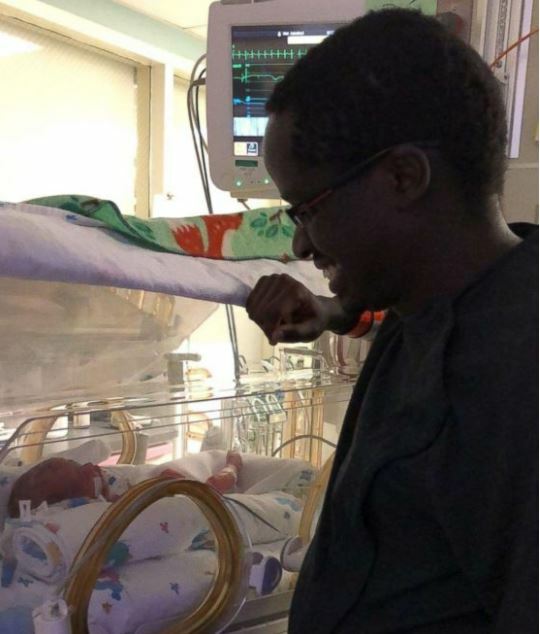 The baby boys — Ron, Elkanah, and Abishai — were born Thursday, and are “doing wonderfully,” doctors at Truman Medical Center in Kansas City, Missouri, said. Born six weeks premature, the boys were delivered just minutes apart and are under observation in the neonatal intensive care unit. 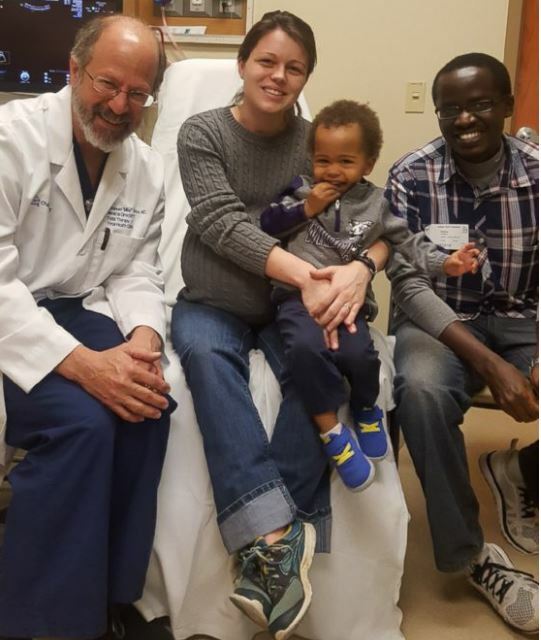 The couple already has a 2-year-old son at home and were surprised in September 2017 when a routine sonogram done by their doctors in Kenya revealed they were having triplets. “It was very shocking, very surprising. Both exciting and scary,” Caleb said of learning they were expecting triplets, even more so when they learned the trio was identical. “Getting three boys and relocating countries is quite a challenge,” Caleb said. The Choges moved to Kansas City in December 2017 to be near Nicole’s parents after living in Kenya for three years. They met while Caleb was training to be a pilot at Embry Riddle Aeronautical University in Florida. Nicole was visiting a mutual friend when they met. Eventually, they married and lived in Kenya for three years where Caleb worked as a pilot. Caleb is now waiting for his immigration papers to come through so he can continue working as a pilot in the U.S.
“We know it will work out. We are not anxious. Things will work out and we will be with our boys and be able to care for them,” Caleb said. Doctors say the Choges may be able to take at least two of the triplets home in the coming days.